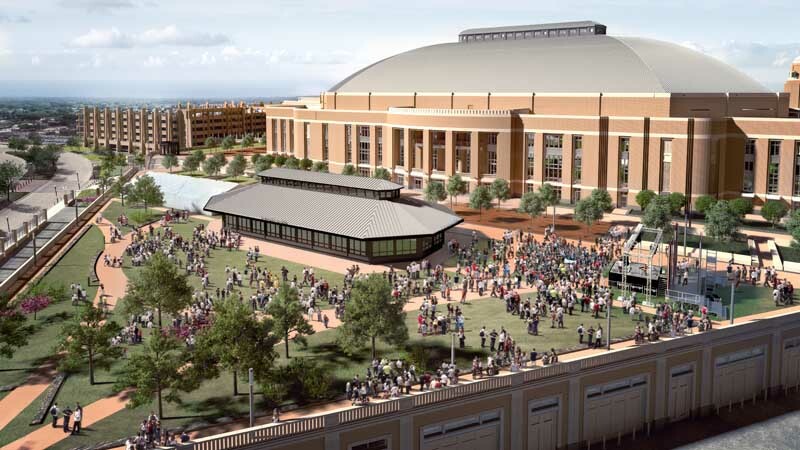 The Dickies Arena Plaza, located to the south and east of the arena, provides the perfect space for an outdoor event and offers a spectacular view of downtown Fort Worth. The plaza will be a 209,088 square foot space that will host fan festivals, outdoor concerts, pre and post-show events and more. On non-event days, the plaza can be transformed into the perfect outdoor venue for weddings, corporate receptions and much more. The plaza is connected to the Dickies Arena parking garage – guests can simply park their cars and walk straight across the pedestrian bridge to access scenic walkways lined with green space. In the center of the plaza, guests can take advantage of the viewing pavilion, which gives guests a unique bird’s-eye-view of the events happening below in the exhibit space. To learn more about the exhibit space, click here.  For more information regarding this space or booking opportunities, please email info@dickiesarena.com.